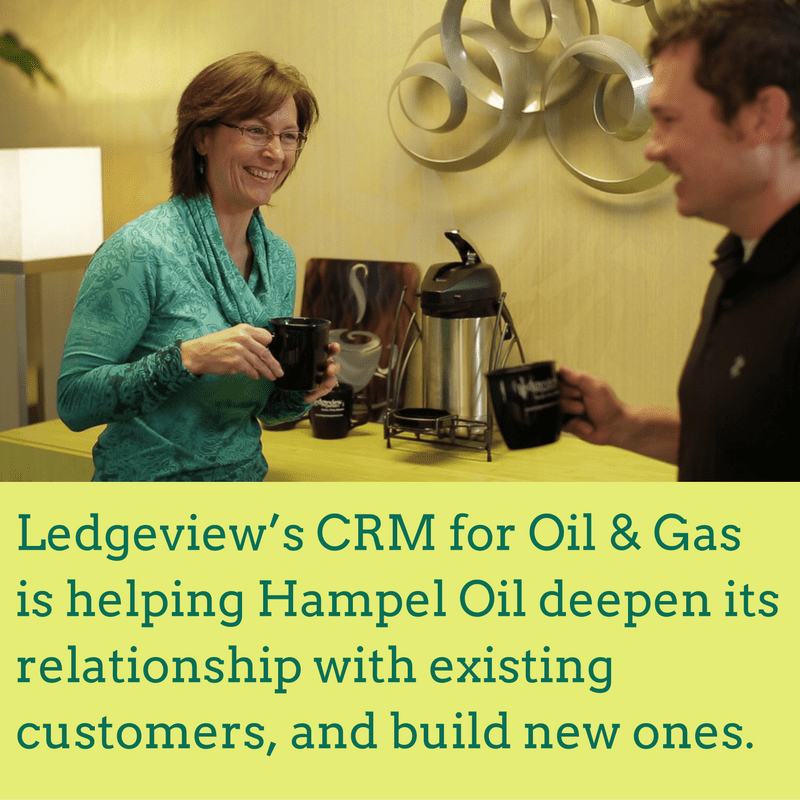 Hampel Oil chooses Ledgeview’s CRM for Oil & Gas to enhance their ability to serve their customers. 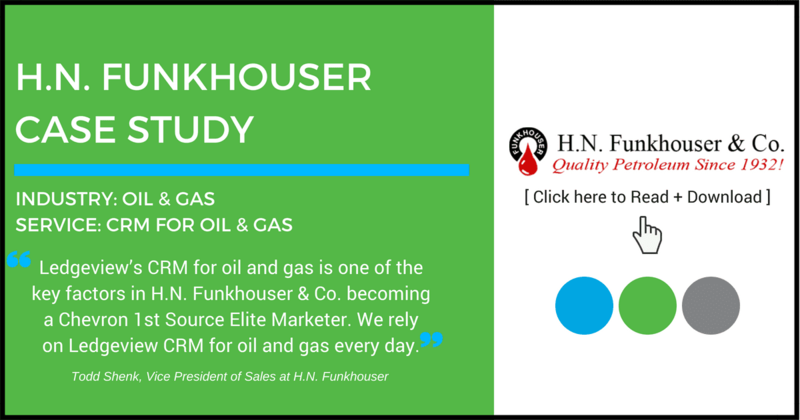 Hampel Oil Distributors, Inc., a leading petroleum marketer based in Kansas, chose Ledgeview Partners’ CRM for Oil & Gas, powered by Microsoft Dynamics CRM, to consolidate their customer data, providing a clearer picture of their customers’ businesses and needs. Hampel Oil Distributors, Inc. was founded in 1976 by Al Hampel. Al began his career with Standard Oil in 1946, and opened Hampel Oil when Amoco approached him about becoming an independent distributor for their products. Today, Hampel Oil serves the oil and gas, agriculture and construction/industrial/automotive industries. Hampel Oil has always been focused on providing exceptional service for their customers, at times following some of their customers to new states in order to provide continuity of service. Five years ago, Hampel Oil began working with Chevron. As part of their partnership, Hampel Oil completed Chevron’s Project Transform, and it opened their eyes to a huge opportunity — CRM. Hampel Oil, at that time, was managing customer relationships through a scattered collection of spreadsheets and personal address books. Not only did that pose a huge risk for the business — their data was not really their own — but it got them thinking about how much faster they could be responding to customer needs if they had more access to information. 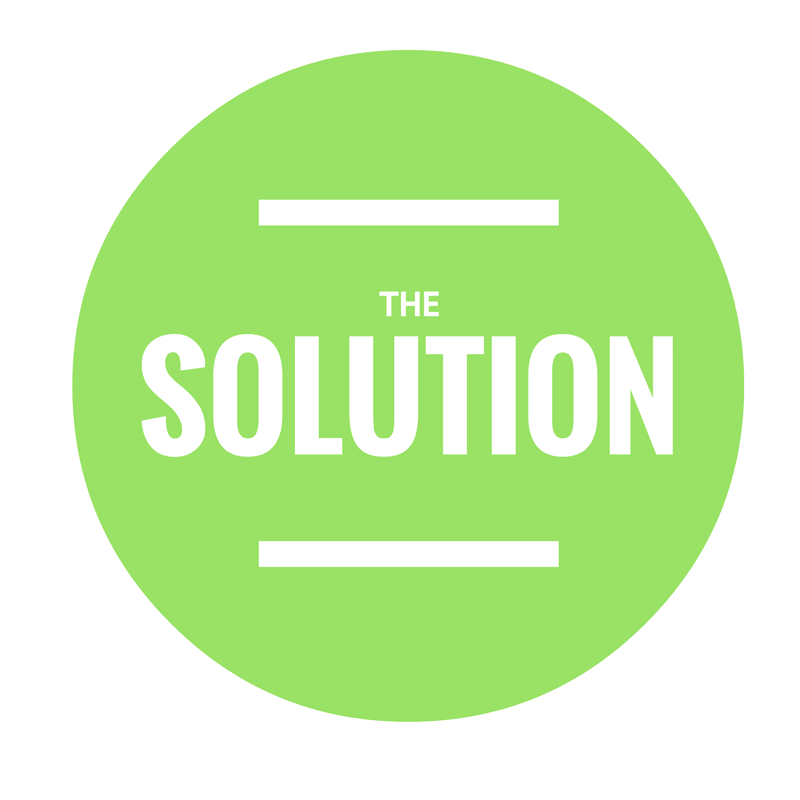 They began to realize they were missing opportunities with existing customers. They discovered they weren’t able to quickly view customer activity to understand what they had been ordering, or more importantly, what they hadn’t been ordering and probably needed. Terstriep explained that as Hampel Oil went through the Project Transform process, they knew they were going to make a move to implement CRM. 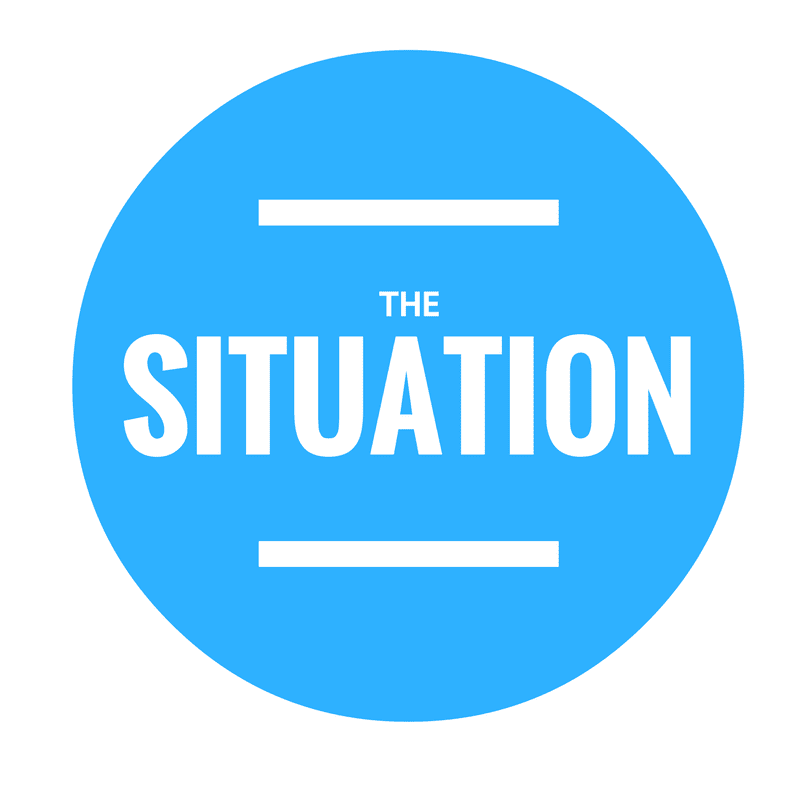 They started looking into some of the available options from Sage, Sugar CRM, Salesforce, and Microsoft Dynamics CRM. As they were doing their research, Terstriep and some of her team members had the opportunity to attend a presentation of Ledgeview’s CRM for Oil & Gas, powered by Microsoft Dynamics CRM, presented by Steve Reybrock as part of their Project Transform training. 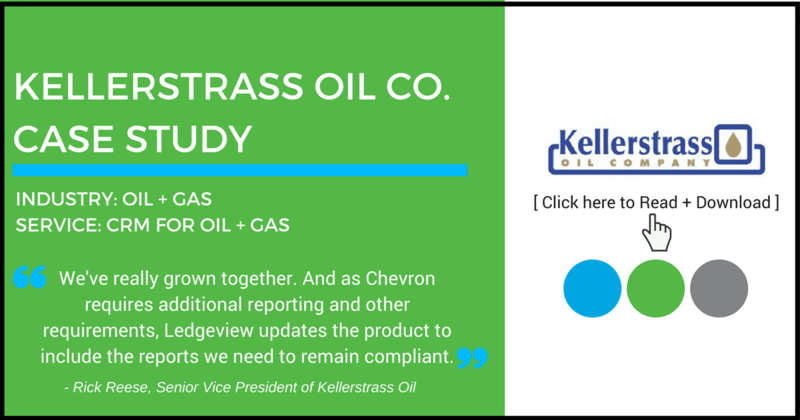 Ledgeview Partners worked with Terstriep and her eight person team, as well as with Hampel Oil’s internal IT department, to configure, install and deploy an internally hosted version of Ledgeview’s CRM for Oil & Gas. 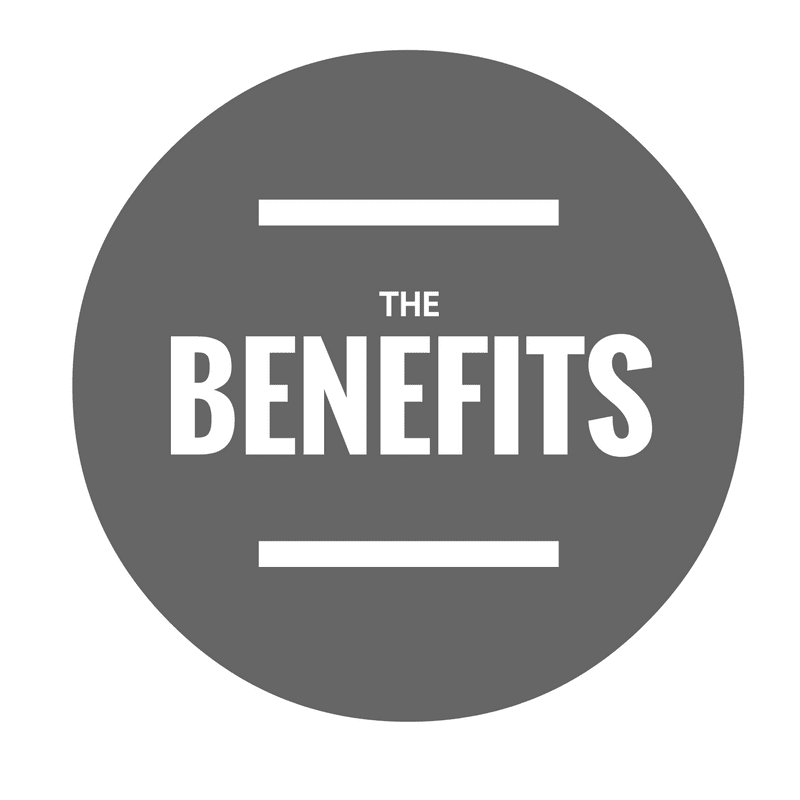 The immediate focus was to migrate all of their data into the new system, creating a central hub for contact information, sales activity, and financial data. With a new CRM system in place, and great user adoption, Hampel Oil could now get a dynamic, detailed and accurate picture of their pipeline for the first time. The company started looking at share of wallet, something they never did before CRM because they really couldn’t get at the information. Territory managers started using Ledgeview Partners’ iPad app in the field with customers to access detailed data about sales activity and open opportunities, helping them provide better answers faster. Beyond a great implementation experience, Ledgeview’s CRM for Oil & Gas is helping Hampel Oil deepen its relationship with existing customers, and build new ones. Ultimately, it’s about helping this family owned business do what it does best, and continue its 40-year tradition of providing exceptional customer support and service. According to Terstriep, the system is helping them do just that. Hampel Oil Distributors, Incorporated began as a family-owned and operated business in 1976, when Al Hampel – who began working for the Standard Oil Company delivering fuel to companies and contracting firms in 1946 – was asked to become an independent distributor for Amoco. Now, with six locations throughout Kansas, four in Oklahoma, three in Texas, as well as locations in Kansas City, Arkansas, and Pennsylvania, Hampel Oil remains to this day a family owned and operated business that is continuing to grow with the times. The expertise of our employees enables Hampel Oil to be a resource for their customers in this fuel and lubricants industry that changes rapidly. Hampel Oil’s exemplary Customer Loaned Equipment (CLE) Department offers equipment loan programs; lube vans for construction site bulk lubricant storage, transport and tankwagon delivery and in-house or on-site fuel and lubricant lab services. The CLE Department is geared towards custom designed equipment for the customer that will make their job easier in production, as well as keeping things going smoothly with easy access by Hampel Oil’s employees in refilling tanks and fixing whatever obstacles may arise. Learn more at www.hampeloil.com.